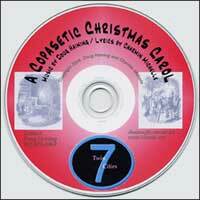 The Twin Cities Seven plays Billy Strayhorn's "Satin Doll"
The Twin Cities Seven plays Neal Hefti's "Midnite Blue"
The Twin Cities Seven plays Jermome Richardson's "Groove Merchant"
An original Jazz Adaptation of the Charles Dickens classic A Christmas Carol. Featuring music by Doug Haining, lyrics by Charmin Michelle and Doug Haining, and narration written by Maryann Sullivan of Minnesota Public Radio. 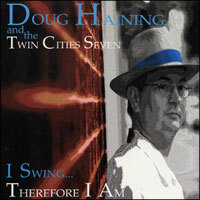 © - Doug Haining and the Twin Cities Seven - All rights reserved.